Tyson Fury's next fight will be against undefeated German fighter Tom Schwarz, Top Rank boss Bob Arum had confirmed on Saturday. Fury will take on the German, who has won all 24 of his bouts, in Las Vegas on June 15 in his first return to the ring since a dramatic draw with Deontay Wilder last December. 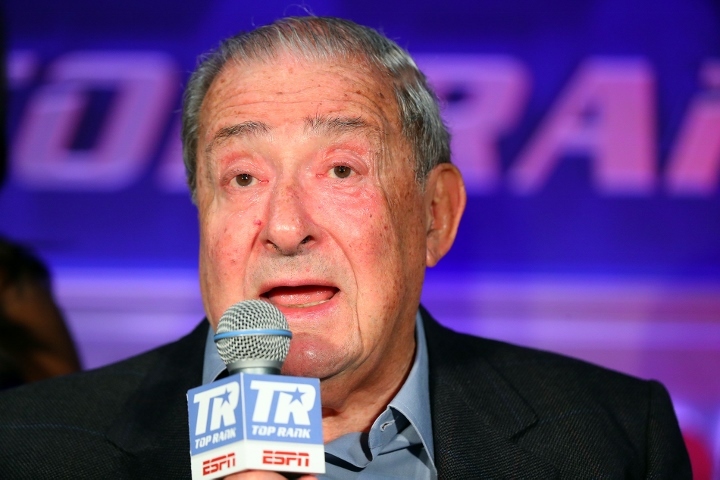 Arum told World Boxing News: "We wanted to get a guy who hadn't tasted a loss. "Tyson is such a big, big guy, we didn't want to put him in with a small guy and Schwarz is a big, big guy. It will make a really compelling fight.